If you could magically reset things so that you had the chance to read a favorite book/series again for the first time … which would you choose? And why? And then, since tastes change … Do you think it would have the same affect on you, reading it now, as it did when you read it the first time? Would you love it just as much? Would you risk it? I thought long and hard about this and while I've often wondered what it would be like experiencing some series again, I don't really feel like I'd want a reset even if I could. However, I can think of 3 I would love a reset on. My first choice is of course Harry Potter. I watched the first two movies before starting the series and I definitely feel that shaped how I imagined the characters. Richard Harris is and will always remain my Dumbledore when reading the series, the Dursleys will always remain those actor and so on...I also think it would be lovely getting to read the series for the first time straight through. I do believe I'd still love it just as much but maybe I'd see the story differently getting to read it back to back. The second series I'd love a do-over on is The Inheritance Cycle by Christopher Paolini. While I really loved the first few books I hated how the last one ended. It really did tarnish my view of the series as a whole. I think at least in part my opinion had to do with how long I went between the 3rd and 4th book. I had time to stew over the little annoyances and I think that shaped how I read the final book. I'd be curious to see if I liked it more or less because I honestly can't say which I'd choose. 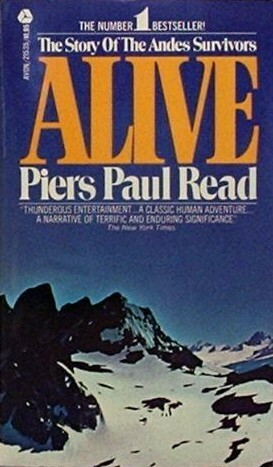 Lastly, I think I'd love to reread the book Alive. I was forced to read that book so many times when I was young that if I was stuck on a deserted island and it was the only book I could read I'd choose to rather be bored. So yeah if I could read it and wipe away all the bad memories of it that'd be great. I think if I could see it with fresh eyes I might actually like it. What series would you reset if you could? If you wouldn't choose to, Why? Do you reread series months or years down the road just to get a fresh perspective? Great answer! I never heard of the novel Alive--I'm rather curious about it now! I didn't read the Harry Potter series until after all the books had been published (and I've never seen the movies) - I did enjoy them. That's one thing with seeing the movie before reading a book - you sort of lose the chance to picture things for yourself. 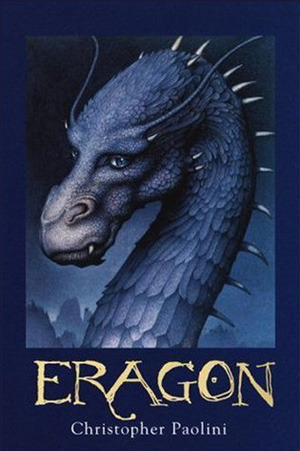 I enjoyed Eragon and the second book but didn't care as much for the last two. The sole reason I even picked up the films *thus igniting my HP love* was because they were the only film currently available on the new release shelf at the video store that I hadn't seen. Had I known how awesome the series truly was I'd have read books first. Great answers. 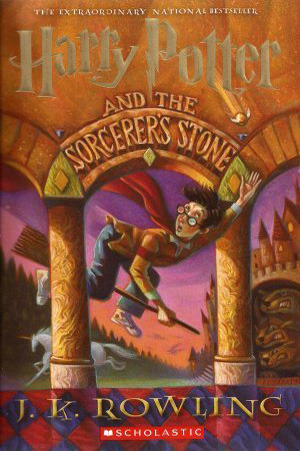 I can't wait to read the Harry Potter series. Dont know about the others yet. As much as series of books may touch us with their magic, it's cool to know they are still waiting to be discovered for others out there.